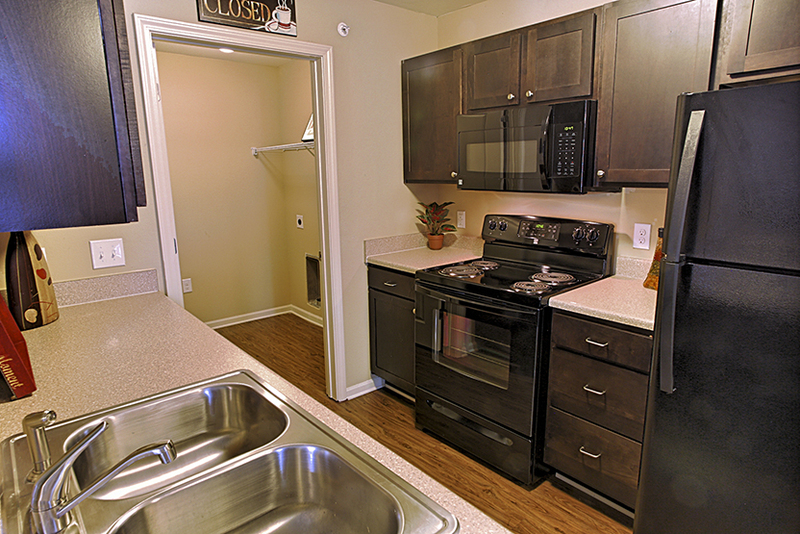 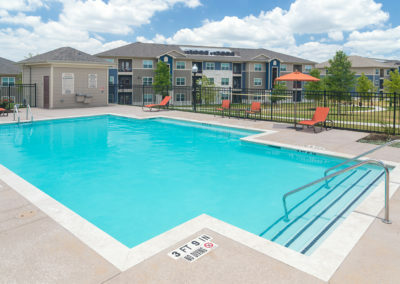 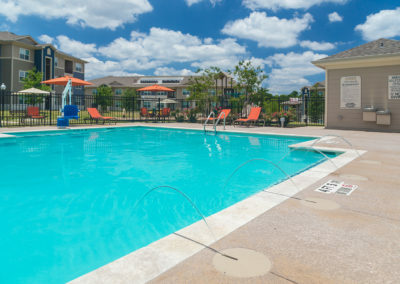 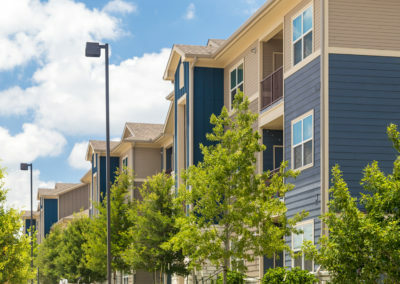 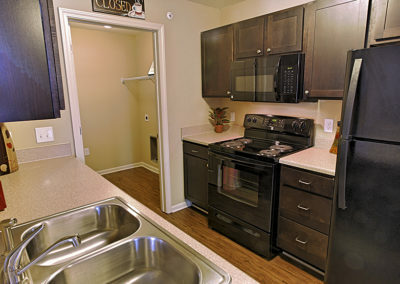 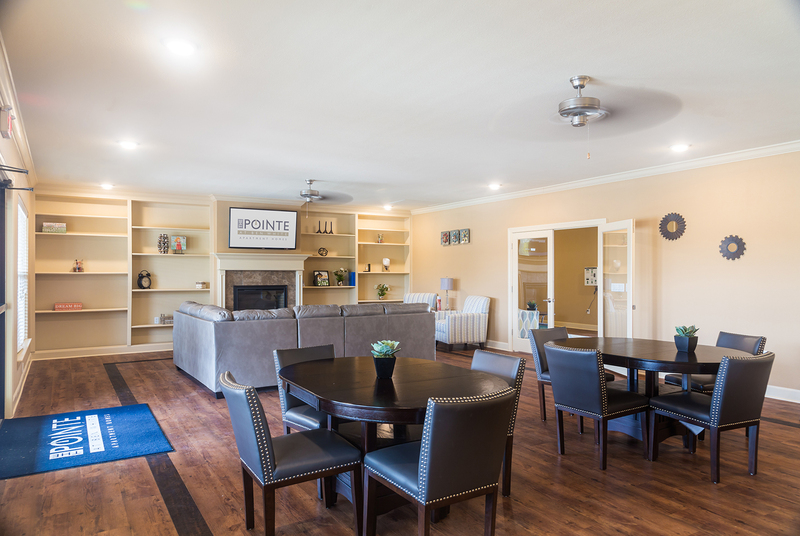 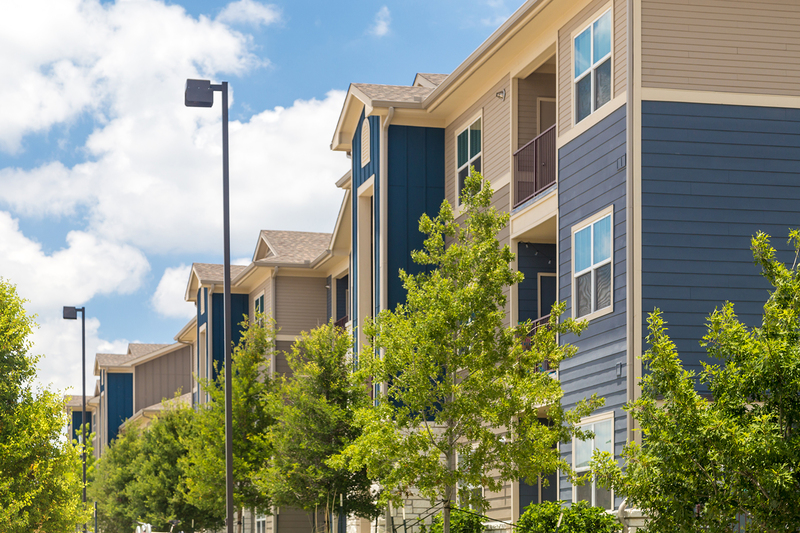 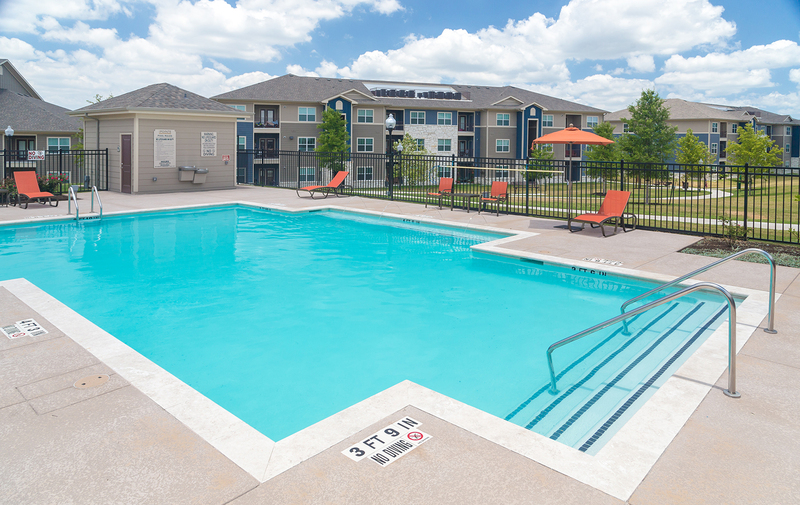 View our photo gallery below to get a quick view of your next apartment in Everman, TX.  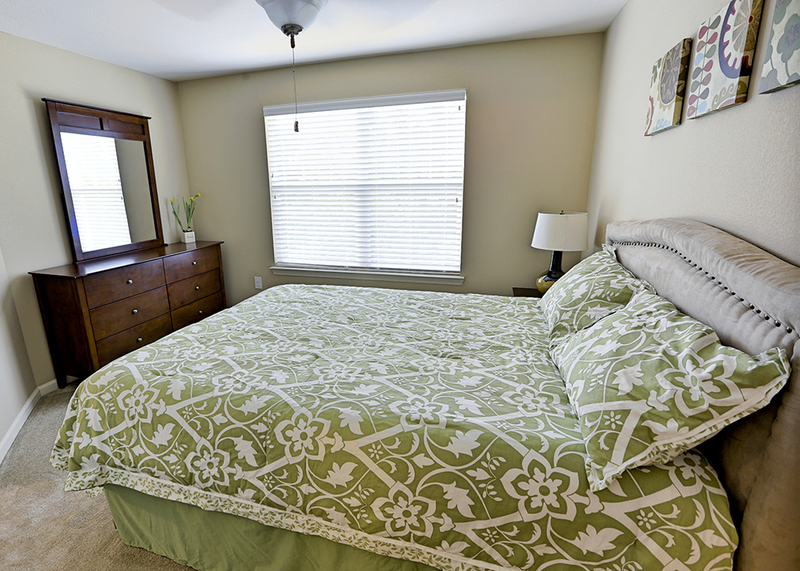 Stallion Pointe offers spacious one-, two-, and three-bedroom floor plans. 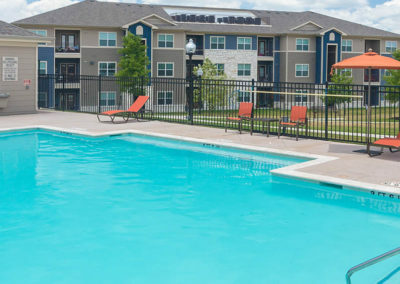 Imagine coming home to a modern apartment in Everman with upgraded amenities, like hardwood floors in living and dining areas, extra storage space and walk-in closets. 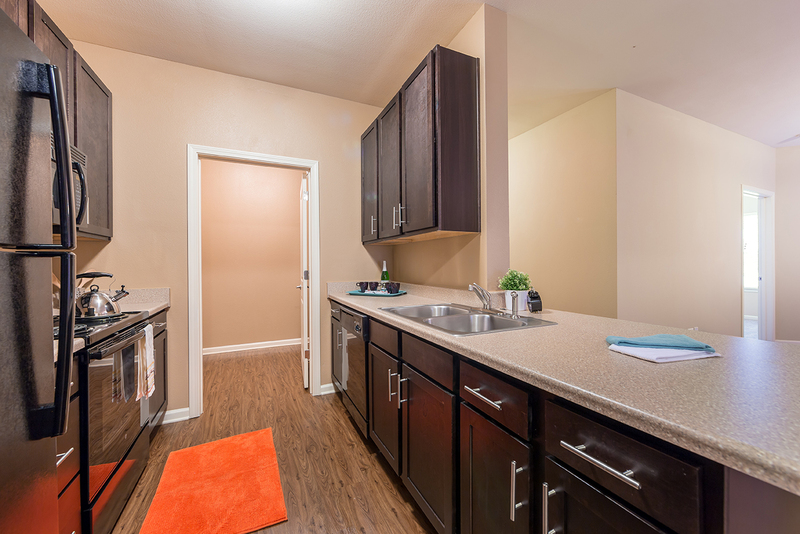 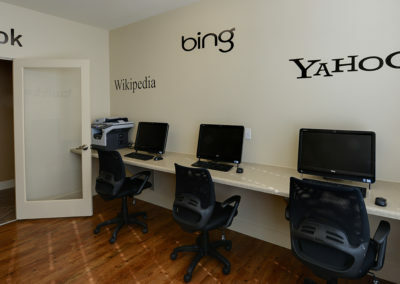 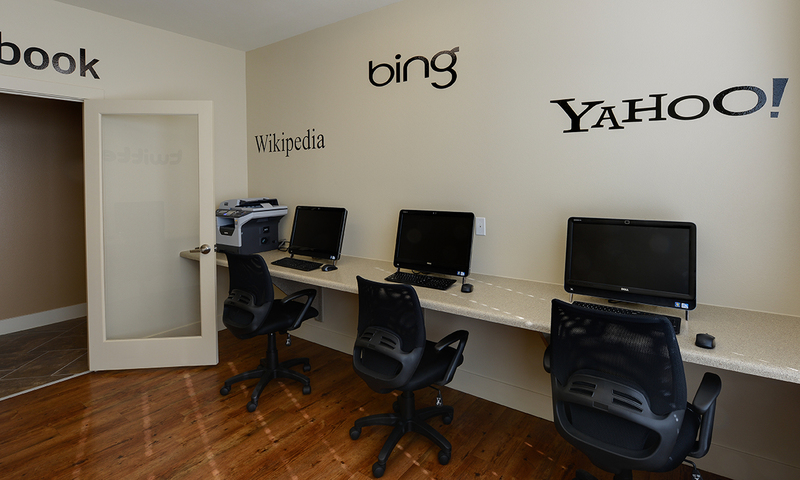 Each apartment rental also comes with energy efficient appliances and water features. 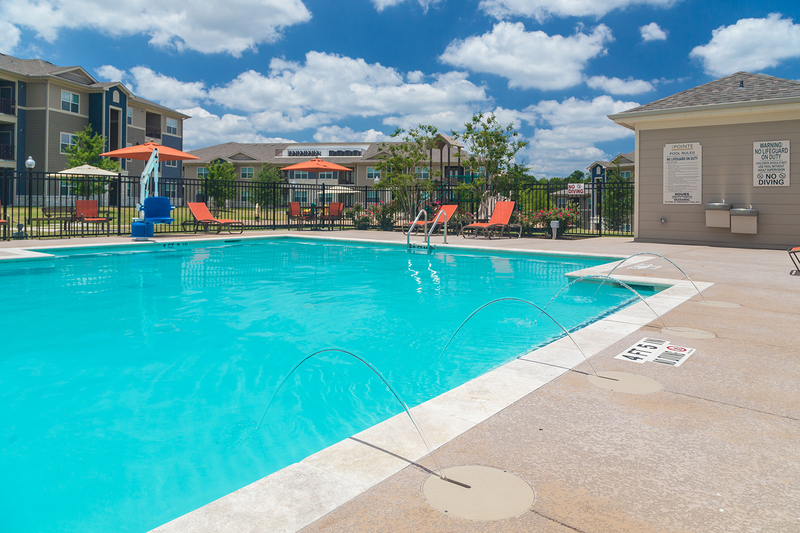 The private patio is perfect for relaxing after a busy day at work as well. 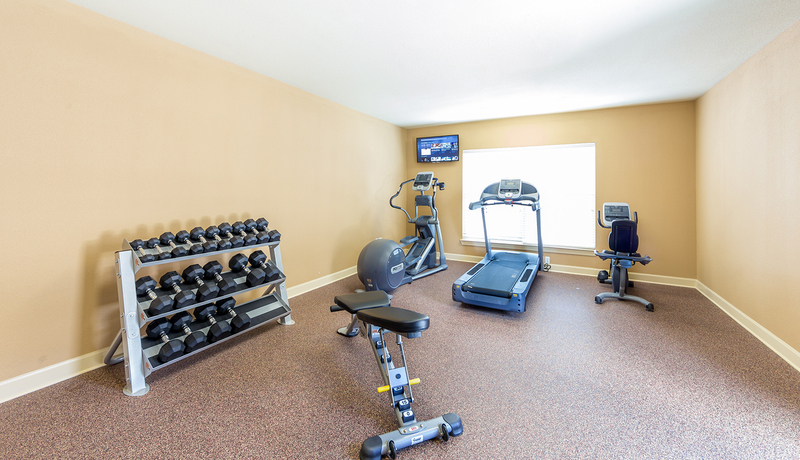 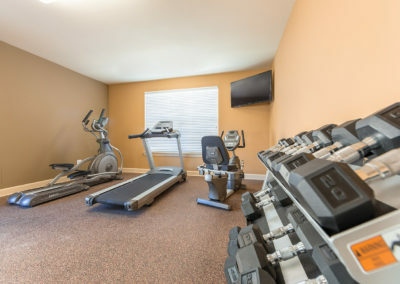 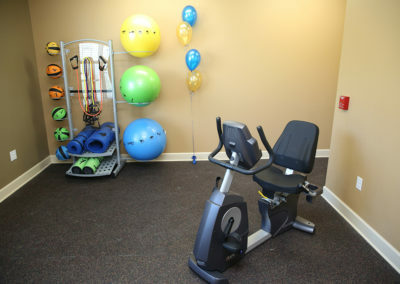 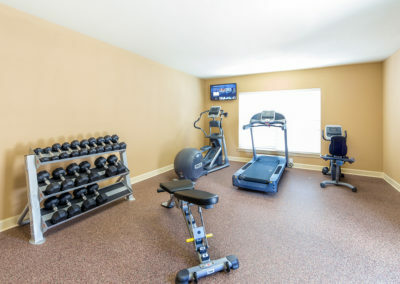 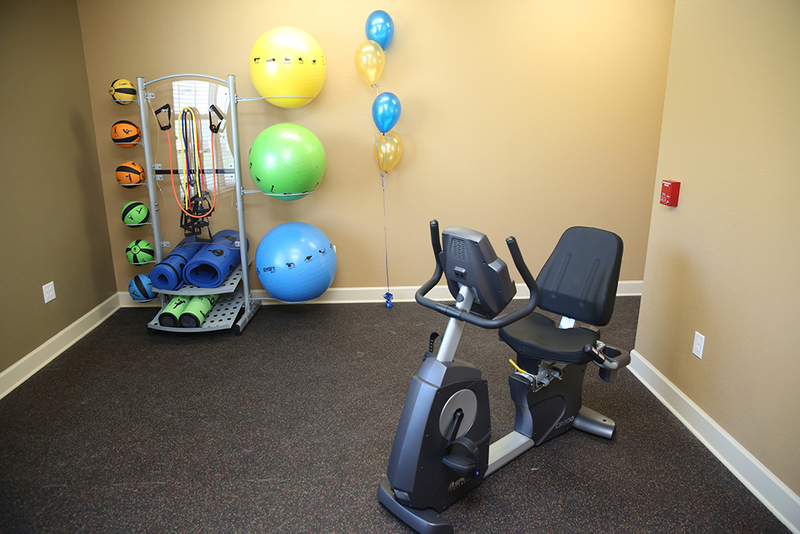 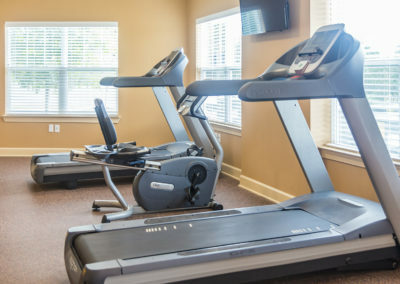 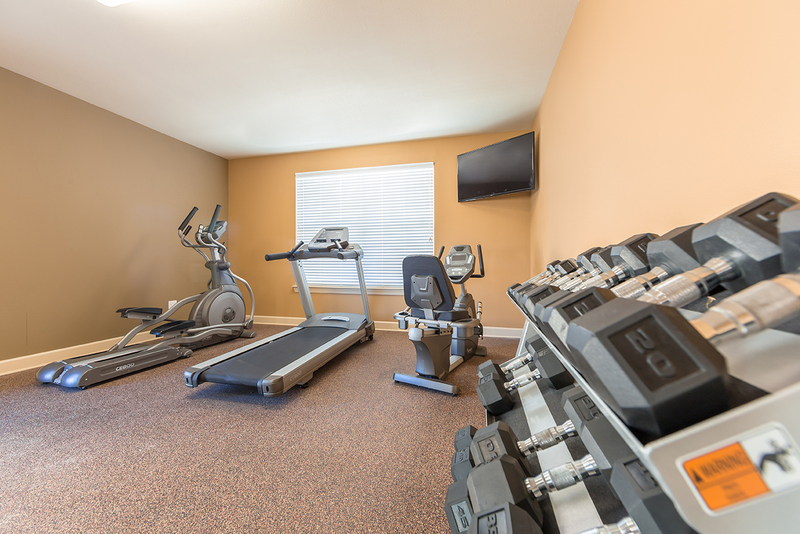 Staying active is easy with our state-of-the-art fitness center as well. 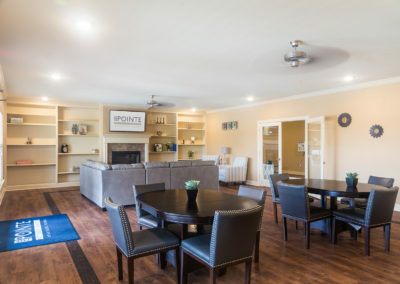 Hosting friends and family will be better than ever with our brand-new resident clubhouse, sparkling pool, and our gaming room. 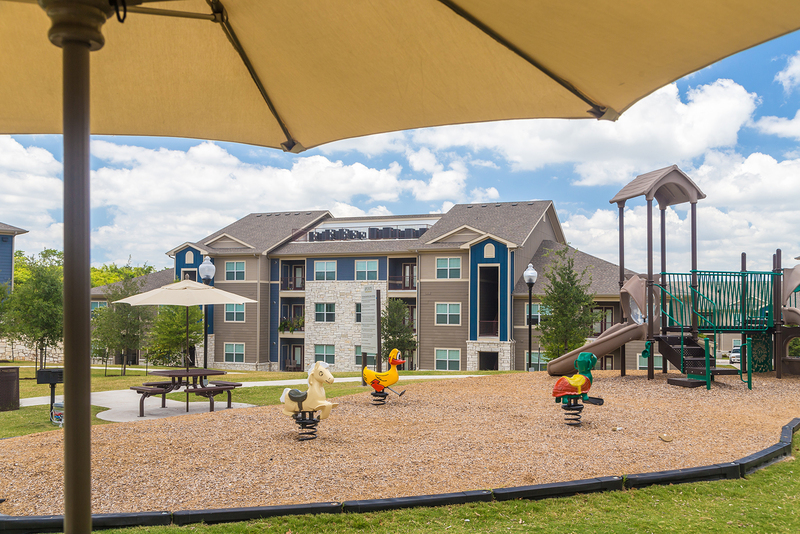 The outdoor playground is a perfect place for your kids or nieces and nephews to run around! 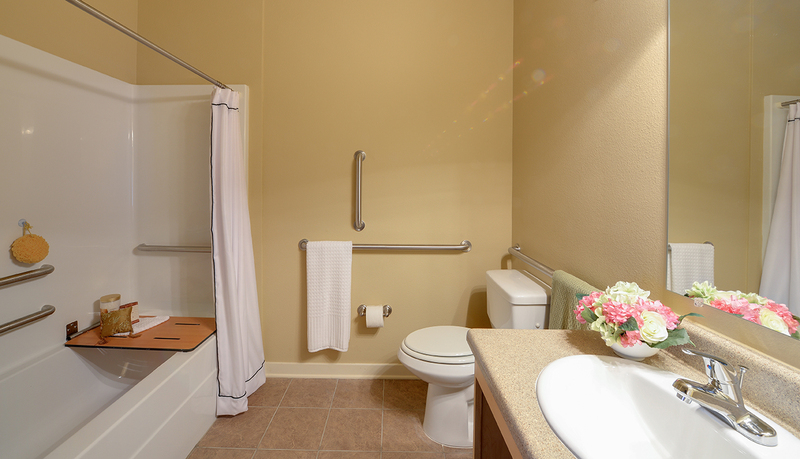 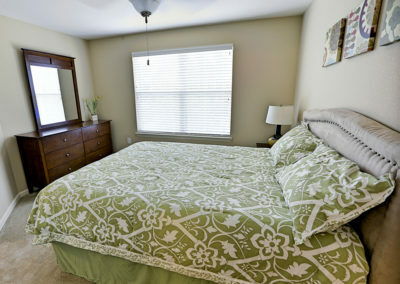 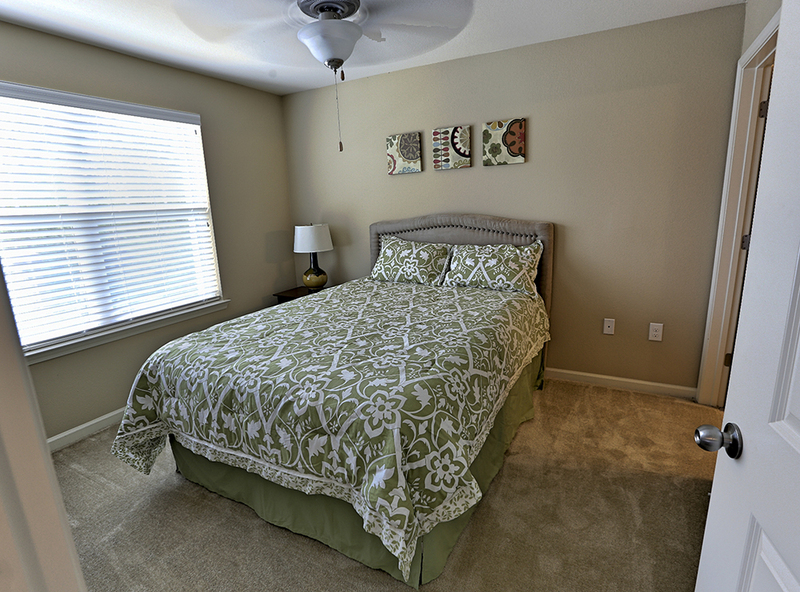 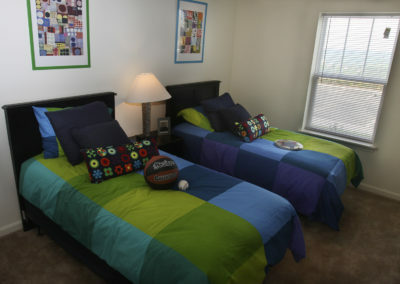 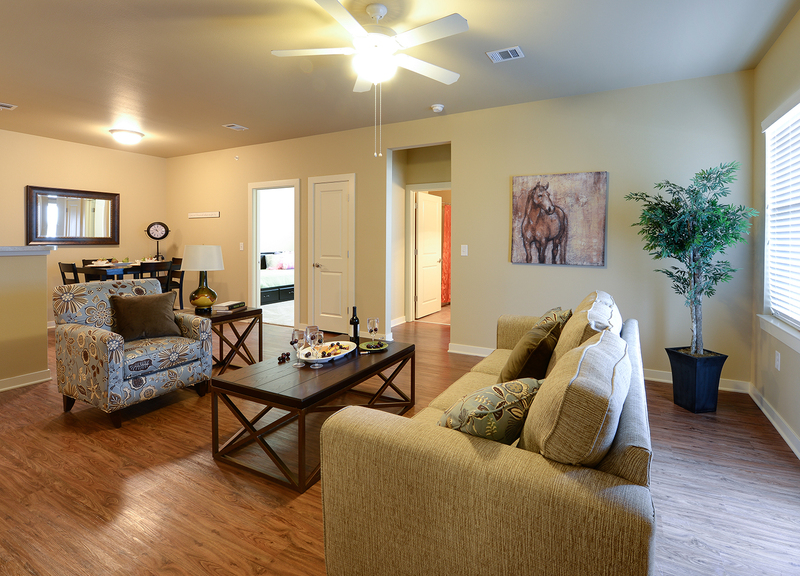 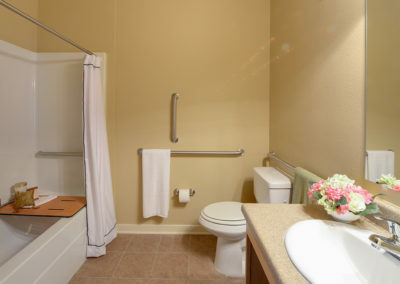 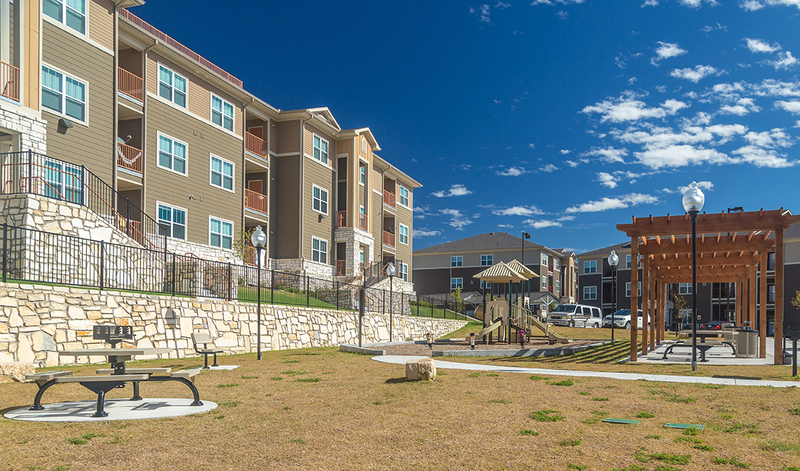 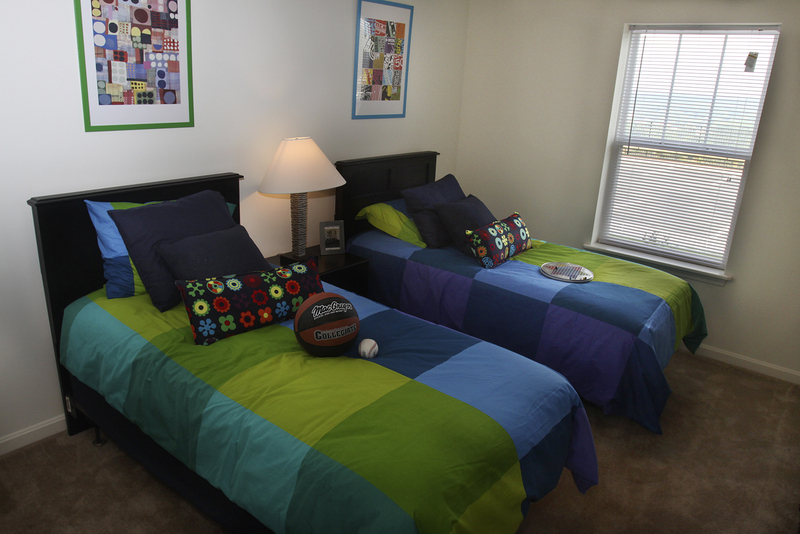 Our apartments are also wheelchair accessible and pet-friendly. 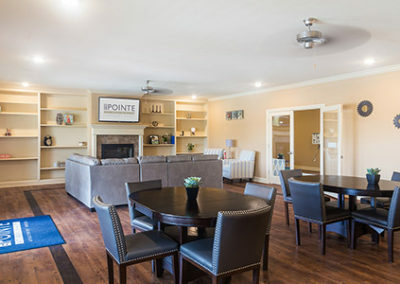 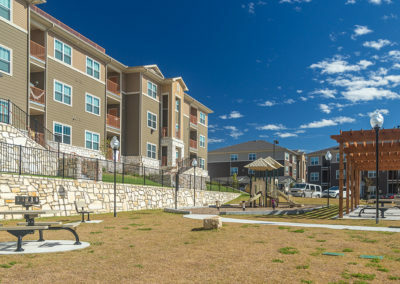 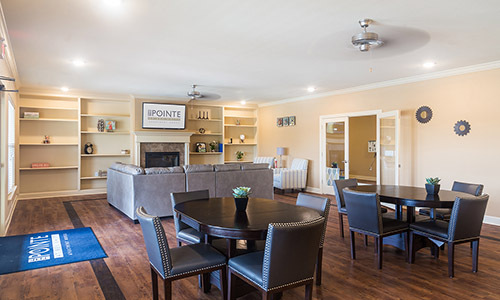 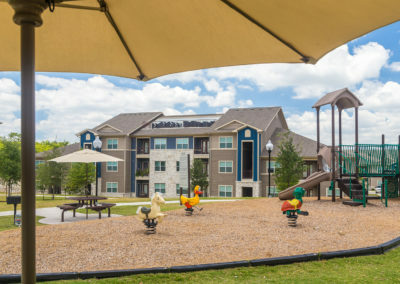 Along with the fantastic amenities, Stallion Pointe apartments are conveniently located and are just a short drive away from downtown Fort Worth for all your shopping and entertainment needs. 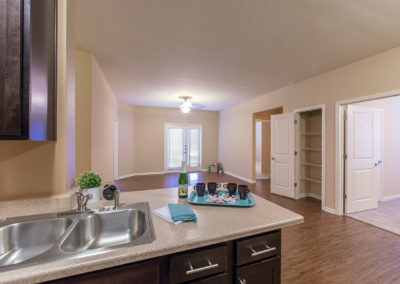 Contact our team today to learn more about our available homes and schedule a tour of the perfect apartment in Everman, TX.